It seems like the New Orleans Pelicans big man, Jahlil Okafor, has injured his right ankle. Okafor was seen leaving the United Center on crutches after the team’s preseason loss to the Chicago Bulls. According to Adrian Wojnarowski of ESPN, Okafor was scheduled to undergo an X-ray and an MRI on the ankle after the game. The No. 3 overall pick in 2015 had a strong debut with his new team, finishing with eight points, seven rebounds, and two blocks in 17 minutes, but his career has been a roller-coaster ride. 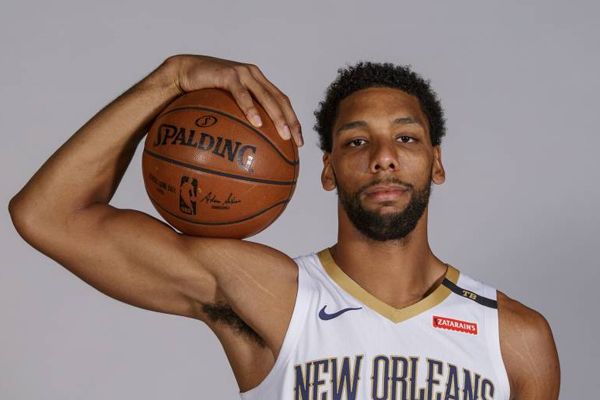 Okafor joined New Orleans in August as a free agent with a two-year deal that included a team option in the second season. The Pelicans were Okafor’s third team since December, when Philadelphia traded him to Brooklyn.